The four Gas Giants can be split again into a sub category called Ice Giants which consists of Uranus and Neptune due to their makeup being made up of large quantities of ice and rock. 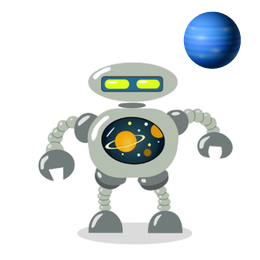 The gas giants in our solar system take the form of Jupiter and Saturn, but until early in 1990?s Uranus and Neptune where first classified as gas giants until there were moved to their own classification of ice giants (read more about ice giants here). 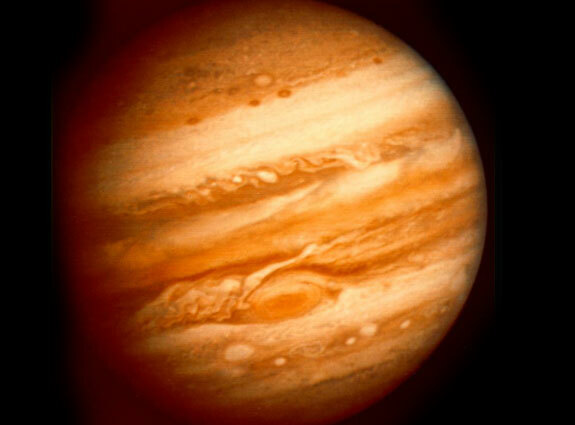 Jupiter pictured below. Jupiter and Saturn consist mostly of hydrogen and helium, and are thought to consist of molten core in the form heavier elements and liquid metallic hydrogen with temperatures as high as 20,000K. 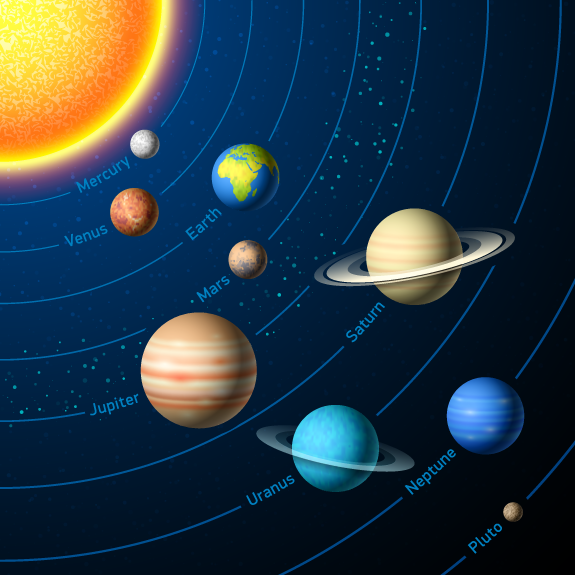 Surrounded on the outside by a layer of molecular hydrogen, with heavier elements making up between 3 and 13 percent of the planets total mass, but the gas giants exact makeup is still being investigated for more exact information. 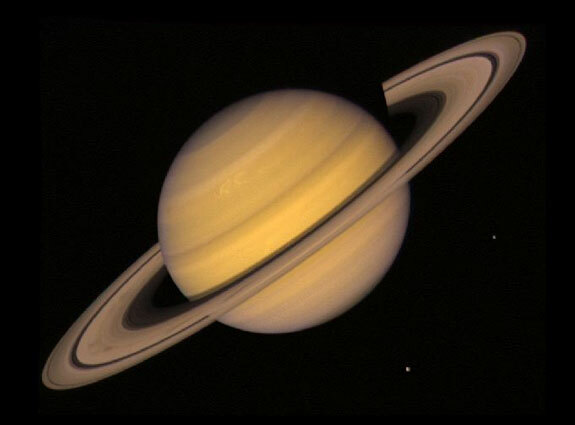 Saturn pictured below. Throughout the outer most layers is a hydrogen atmosphere consisting of water and ammonia creating visible clouds together with a layer of metallic hydrogen that makes up the bulk of each gas planet. Metallic hydrogen is formed by huge pressures that transform the hydrogen into an electrical conductor.